Ansembourg Castle, also known as the Old Castle of Ansembourg is located high above the little village of Ansembourg; the medieval castle is the private residence of the current Count and Countess of Ansembourg. 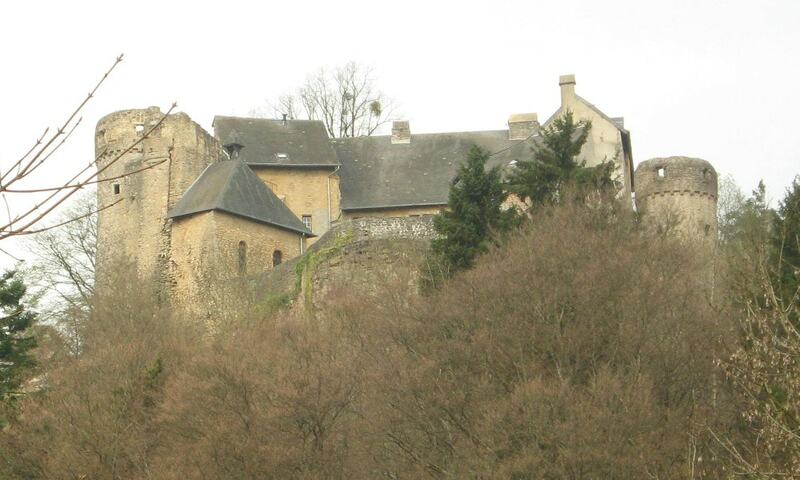 The fortifications were probably built in the middle of the 12th century. In the 17th century, repairs were carried out by the Bidart and the Marchant et d'Ansembourg families who also built the New Castle of Ansembourg.